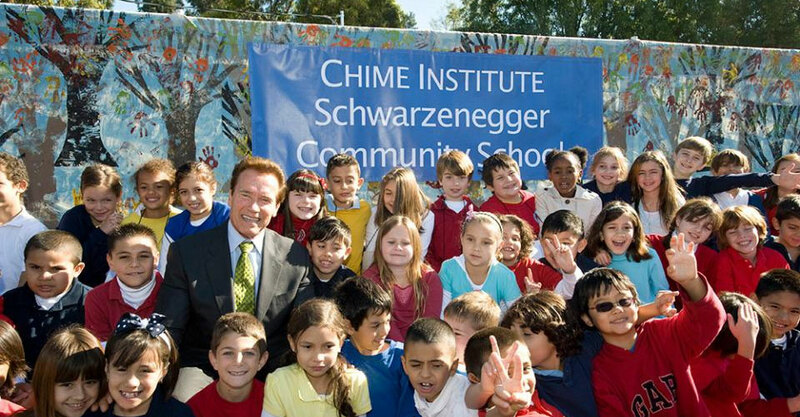 In January 2004, Governor Schwarzenegger established a bold roadmap for the future of public education, committing to the goals of expanding charter and career technical schools, ensuring that every classroom has an effective teacher and every school has an effective principal so that all students graduate prepared for college and career success. Something great happened in the U.S. Congress last week that is being cheered by millions of low income children, their families and afterschool providers and advocates throughout our nation. Last Wednesday, April 15, 2015, the U.S. Senate’s Health, Education, Labor & Pensions (HELP) Committee voted unanimously to restore funding for after-school programs in the next federal budget. This is an important win for two reasons: first, it successfully sets the stage for a full Senate vote ahead of actions by the House and President; and second, it demonstrates that positive things happen when we put aside partisan politics and take action. Francisca used AB 32 and the bipartisan effort it took in CA to pass this groundbreaking Global Climate Solutions Act as a case study for explaining the legislative process. The Institute started the year with the expansion of the Digital Environmental Legislative Handbook by adding two additional bill files to its comprehensive list of environmental laws. The SI in partnership with the NCEL launched the Digital Environmental Legislative Handbook, a first of its kind environmental policy resource, for state legislative leaders. SI team visits ASU President Michael Crow to explore collaborations on policy areas of mutual interest, including climate change, energy, political reform and on-line education. Gov. Arnold Schwarzenegger led a National After-School Summit to call for a unified voice telling Congress not to terminate federal funding for after-school programs. USC student Sarah Mcminimy created an interactive map with data visualization showing the distribution of after-school programs that receive support through the 21st Century Community Grants. The Schwarzenegger Institute sponsored USC’s 2nd Local Government Case Challenge that took place February 5th – 8th. On October 30th the USC Schwarzenegger Institute held a series of meetings in Washington D.C. with our nation's leaders to advocate continued support of comprehensive after-school programs. Professor Schwarzenegger joined students from the inaugural USC Schwarzenegger Institute Class at the USC Sol Price School of Public Policy.